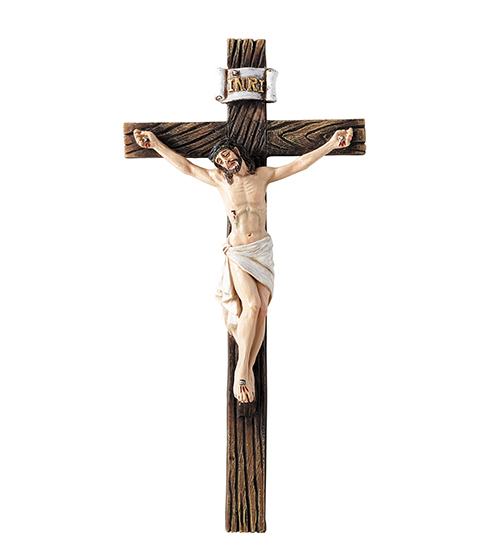 This crucifix was designed using a resin cross base and full color resin corpus. The Crucifix is 6-3/4 inches in height. 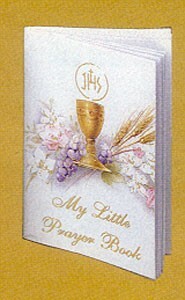 It is perfectly sized for placing in the home, parish or classroom. 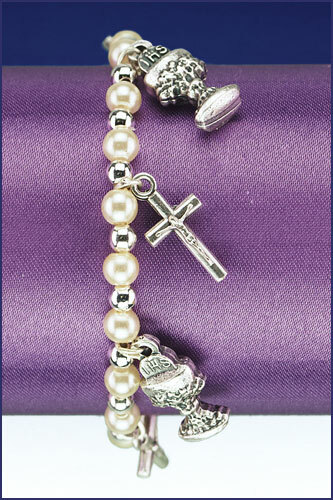 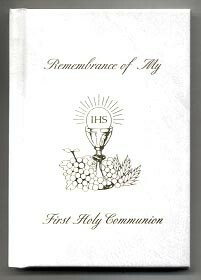 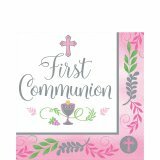 It also makes a great gift for any occasion, especially the Sacraments of Baptism, First Communion, Confirmation, and Marriage.